Sally Beauty rolls out piloted loyalty program, Sally Beauty Rewards. After running successful pilot programs in Florida and Georgia since 2017, Sally Beauty Rewards launched nationwide to all Sally Beauty customers on October 22, 2018. With the launch of this modern concept, Sally Beauty celebrates its hair and beauty enthusiasts through a makeover of its former Beauty Club Program. 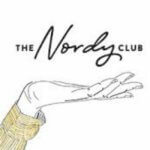 Current Beauty Club members are automatically enrolled in the new program and receive a $5 reward and points based on their activity in Beauty Club. The old program was a fee-based program, where members paid a nominal fee to join. 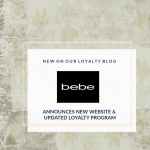 This created a small hurdle so that only people that were truly interested in engaging with the brand joined the loyalty program. Once a member they automatically received a $5 enrollment reward (their money back). The main benefit of the old program was access to member-only pricing. This was executed the same as most grocery store programs. 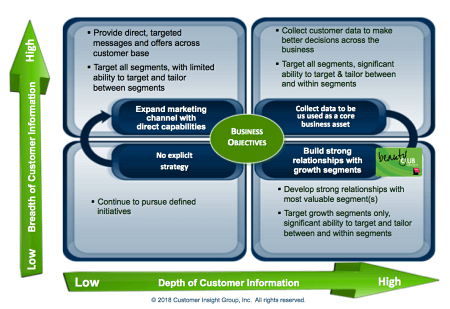 This enabled Sally Beauty to capture a lot of transactional data on customers that were frequent buyers. 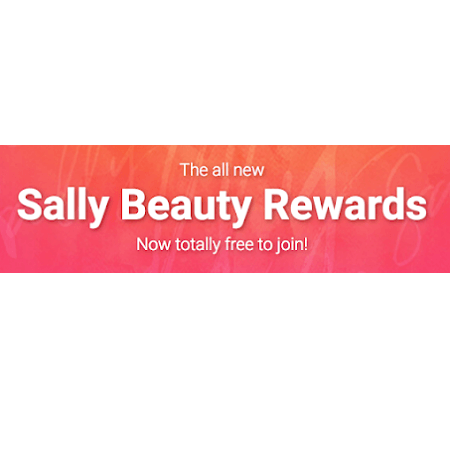 Sally Beauty knows its customers are rewards-motivated and want a more personalized experience with more bonuses and exclusive perks. 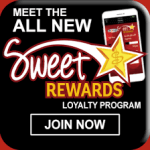 The new program engages with customers by giving them enhanced offers and reward certificates they can use like cash on products at Sally Beauty. There is no annual membership fee in the new program, and new members receive a $5 reward certificate just for joining! Members earn 10 points for every $1 spent at Sally Beauty or SallyBeauty.com. Members receive a $5 reward certificate for every 500 points ($50 spent), which can be used like cash on products at Sally Beauty. 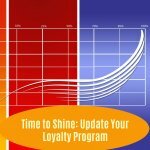 Related Article: What are the Different Types of Loyalty Programs? 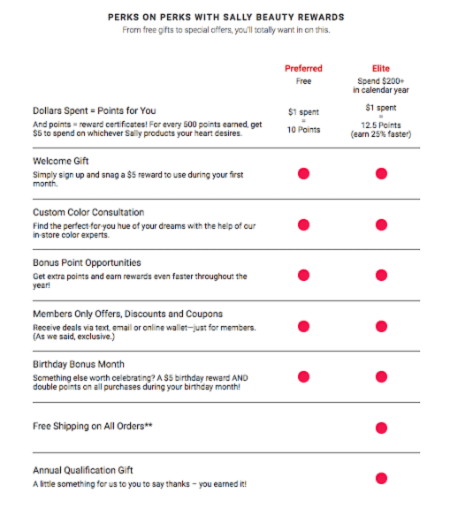 There is an Elite Membership, a top tier where members earn 25 percent more with every dollar they spend, and each Elite member receives free shipping on SallyBeauty.com orders. Members achieve Elite status after spending $200 in a year. Sally Beauty Rewards members receive double points during their birthday month and other personalized deals and offers throughout the year.